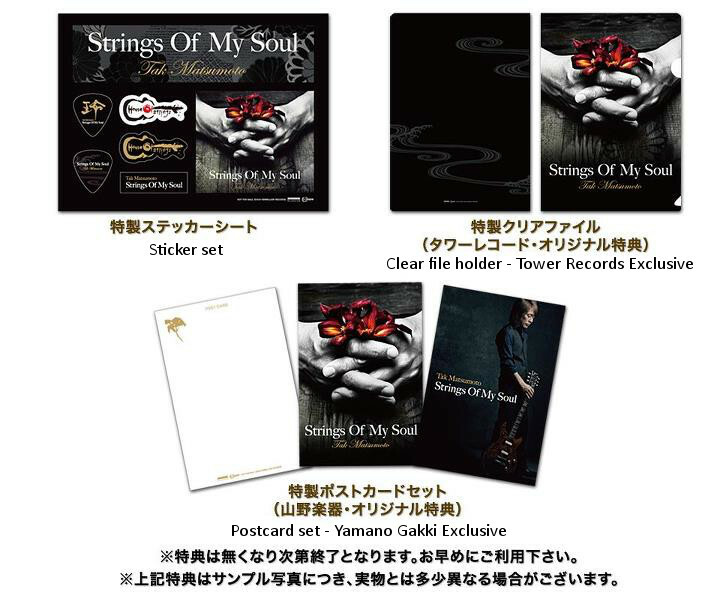 As the Japanese release of Strings of my Soul draws near, certain stores have announced that they will offer pre-order bonuses. These bonuses differ from store to store, but in general you will be able to get a set of postcards, a clear file holder or a set of stickers. This entirely depends on where you are pre-ordering. The letdown is that this mostly applies to actual stores in Japan. A select few online stores offer a pre-order bonus, though. You can find a list of shops offering a pre-order bonus below.